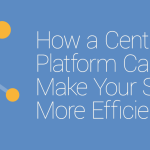 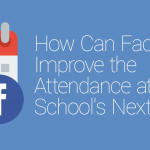 How Can Facebook Improve the Attendance at Your School’s Next Event? 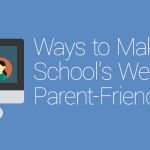 Using various forms of communication to stay in touch with parents should make communication easier—but it actually makes it harder. 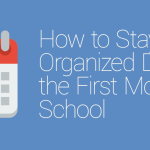 Learn why today. 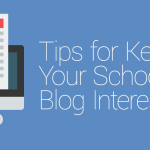 Maintaining a blog for your school is one of the best ways to keep parents engaged and interested. 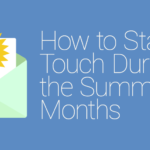 We’ll show you how to do that today. 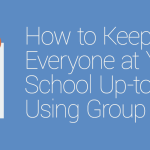 If your school’s short on time or lacking the proper organization to stay efficient, this one simple tool will help you out. 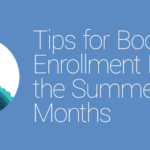 Learn more about it today. 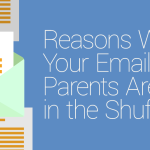 Are you tired of hearing that parents didn’t get your message? 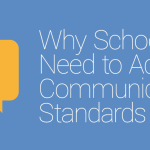 We explore 4 reasons why this could be happening, and explain how to fix it.